Clean Bandit take to the stage at Wembley Stadium at their first ever Capital Summertime Ball. 4. 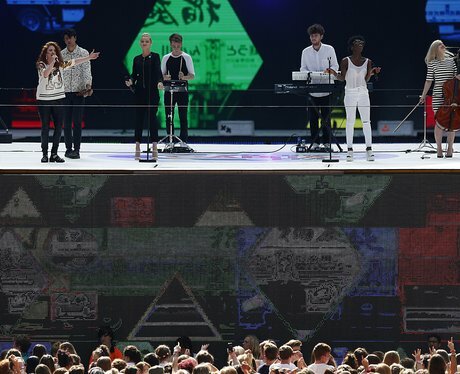 Clean Bandit take to the stage at Wembley Stadium at their first ever Capital Summertime Ball.